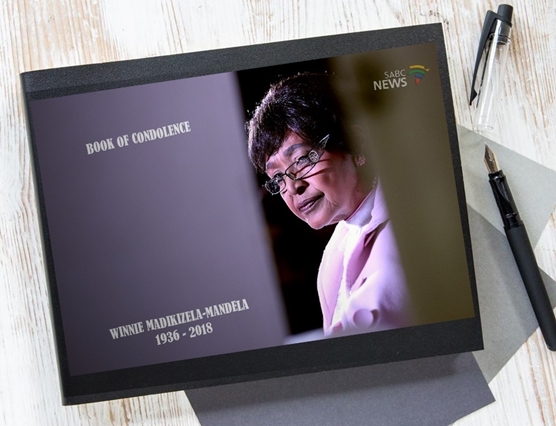 Book of condolence #RIPWinnieMandela - SABC News - Breaking news, special reports, world, business, sport coverage of all South African current events. Africa's news leader. ANC veteran Winnie Madikizela-Mandela has died. She was 81 years old. Click below, login to Facebook and write your message in our Book of Condolence for Winnie Madikizela-Mandela.